Hi, and thanks for visiting my bio page. I anchor KING 5 News at 5, 6:30 and 11 p.m. weeknights. I’m an Emmy Award-winning journalist who joined KING 5 in 1983. Some of my most memorable stories include Governor Locke’s first trade mission to China, the Winter Olympics in Salt Lake City and Vancouver, B.C., disaster recovery reporting in Fukushima, Japan and my personal favorite – pulling 9-Gs in an F-16! I previously anchored and reported in Redding, CA; Portland, OR and Seattle. I graduated Phi Beta Kappa from Stanford University (BA) and from the University of Washington (MA). Some of the awards I’ve received include the “Lifetime Achievement Award” from the Asian American Journalists Association (2005), induction to the University of Washington Communication Department’s “Alumni Hall of Fame” (2012), the NATAS Northwest “Silver Circle Award” for lifetime achievement (2014) and a regional Emmy Award in 2018 for my series “Prisoners in Their Own Land” about Japanese American wartime incarceration. Born and raised in Hawaii, I now consider myself a Washingtonian as well! My husband and I have a grown son. Story ideas? 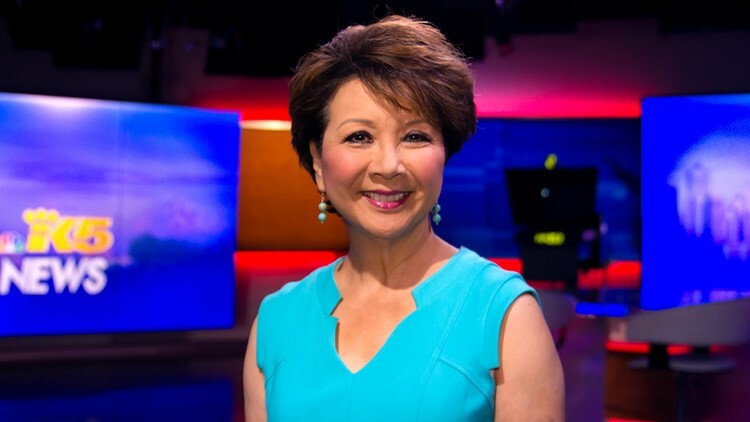 Email me at lmatsukawa@king5.com, or find me on Twitter @LoriMatsukawa and Facebook.